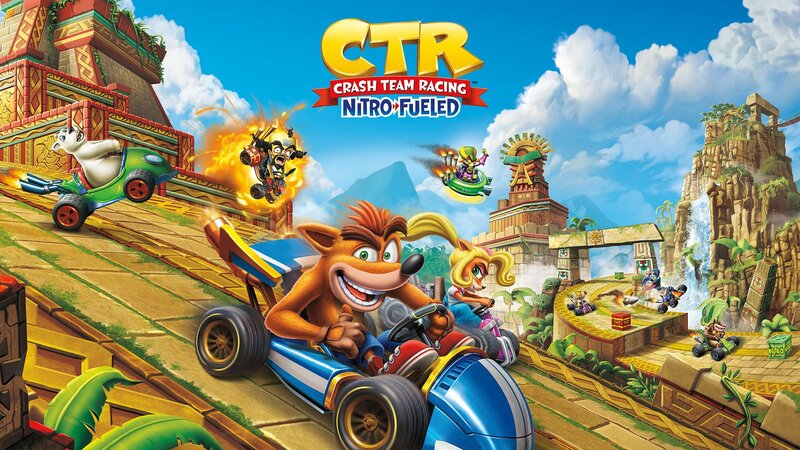 At The Game Awards, Crash Team Racing fans from around the world let out a collective, “Whoa!” when a certain orange marsupial helped reveal the official trailer for Crash Team Racing Nitro-Fueled. One of those fans was Thomas Wilson, who is also the Creative Director and Co-Studio Head at the game’s development studio, Beenox. 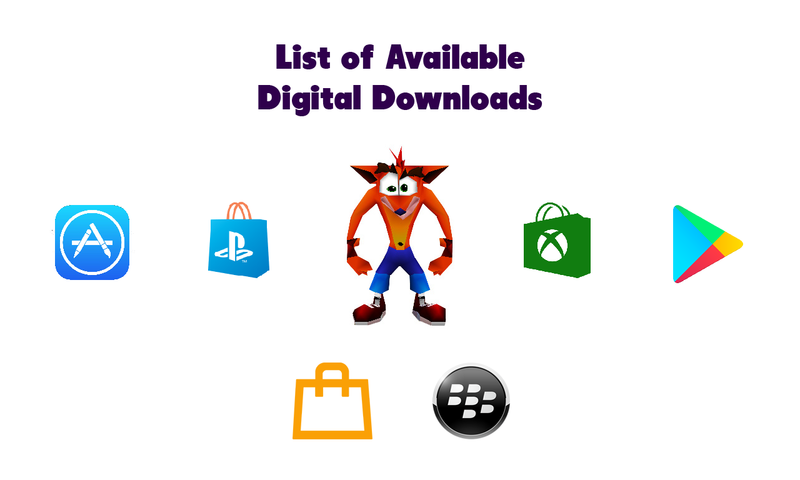 “When we started having conversations about remastering Crash Team Racing, I was pinching myself. I was like, “Oh my god, let this be real!”— Thomas Wilson, Creative Director and Co-Studio Head, Beenox.